Fifty shades of grey in Loch Moidart. 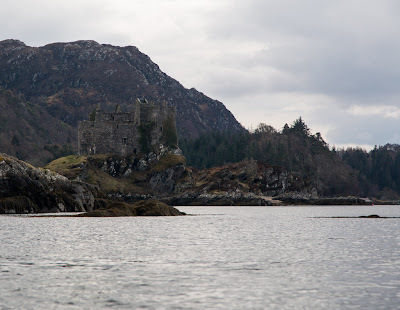 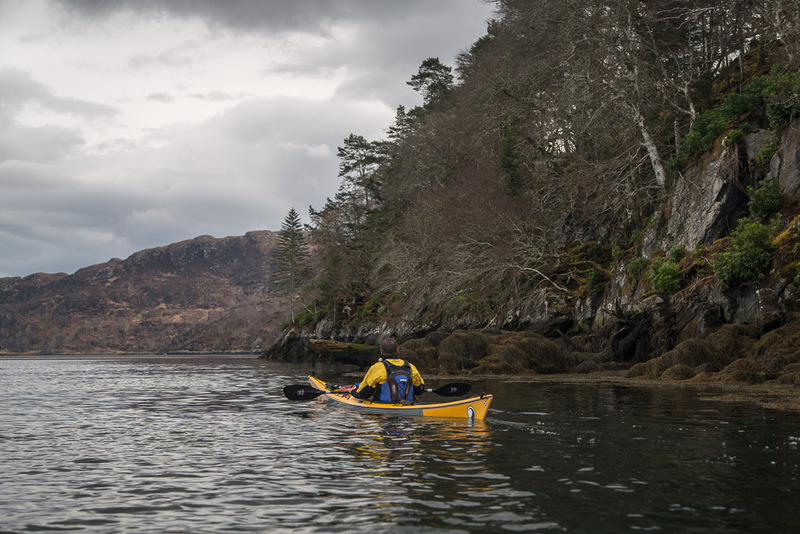 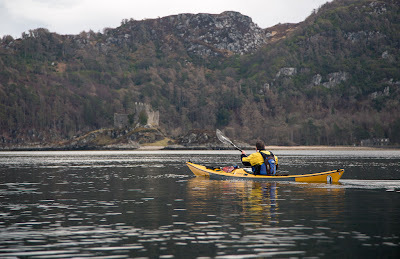 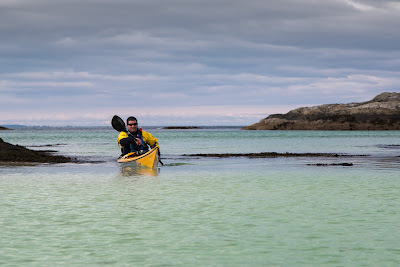 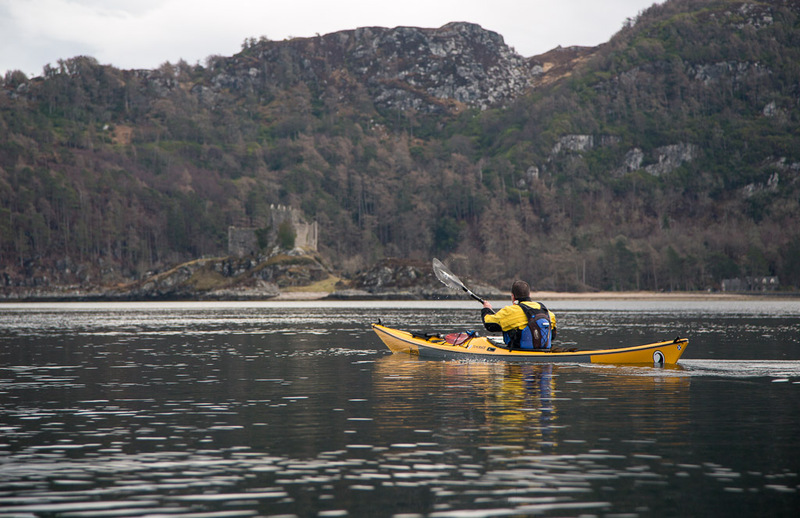 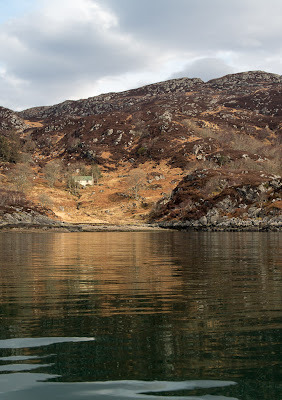 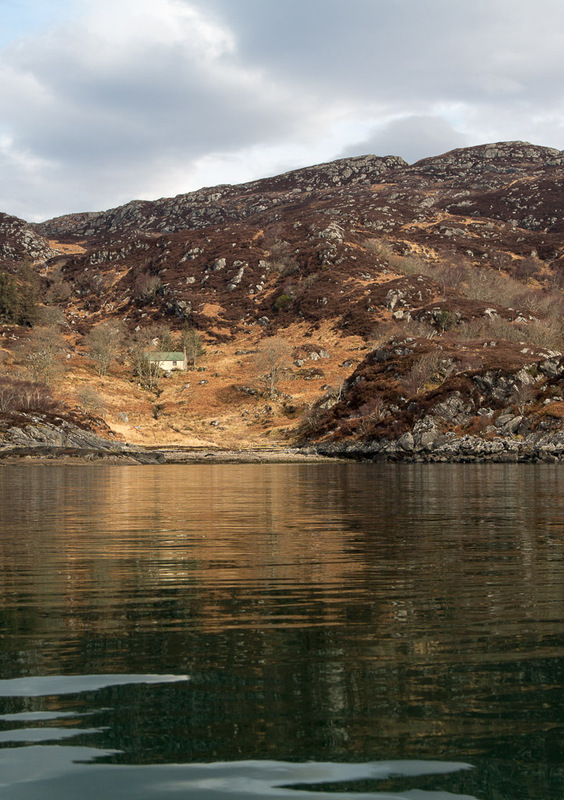 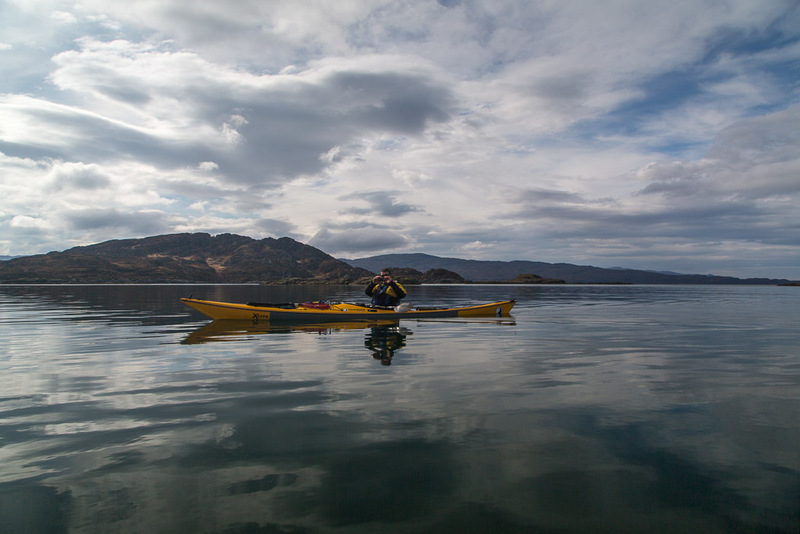 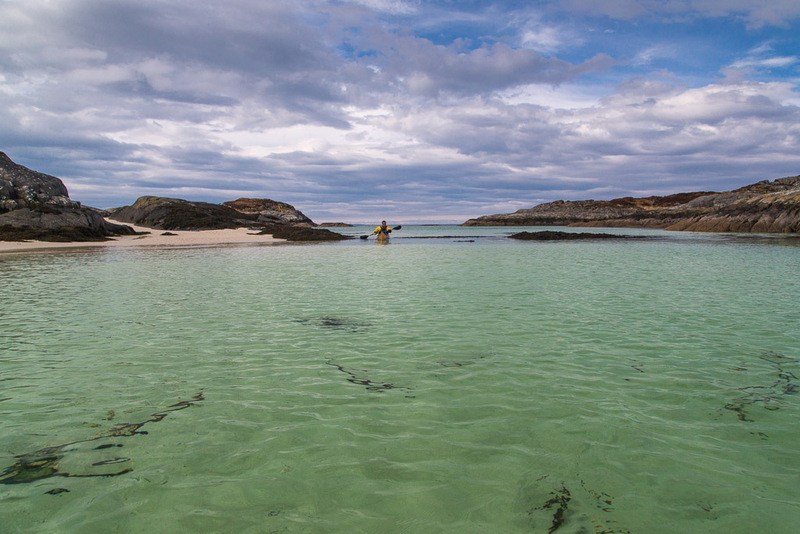 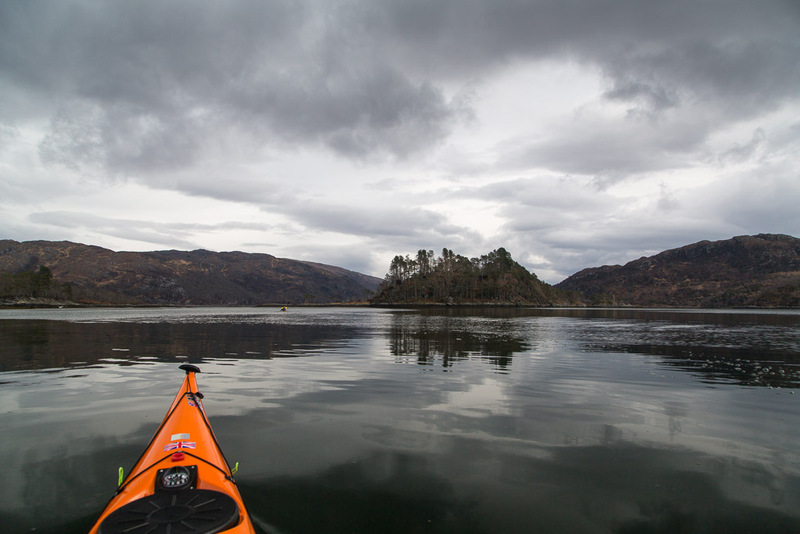 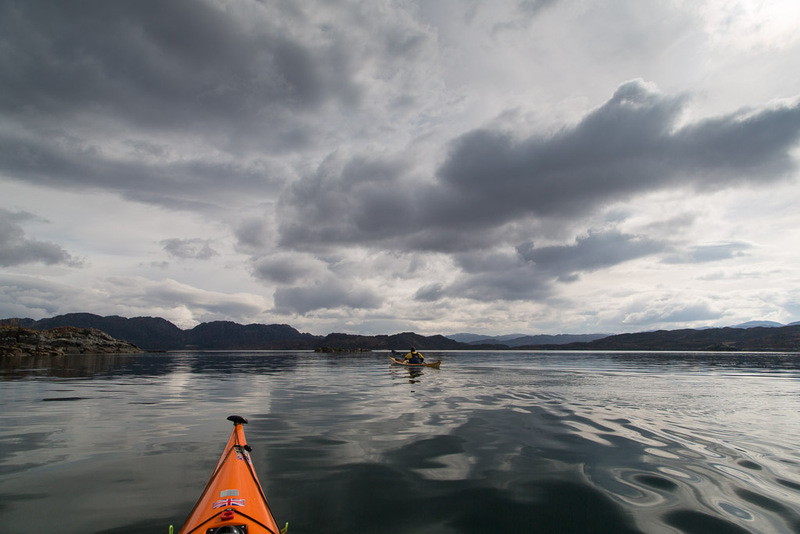 ...the ebb tide was now running strongly out of the south channel of Loch Moidart and we hoped to circumnavigate the tidal island of Eilean Shona. Basking grey seals blended with the grey rocks but we passed at a respectful distance and they did not slither into the water. 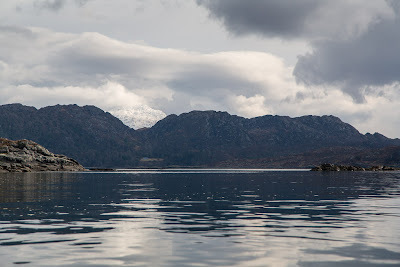 ...out of the grey rocks of its tidal island. 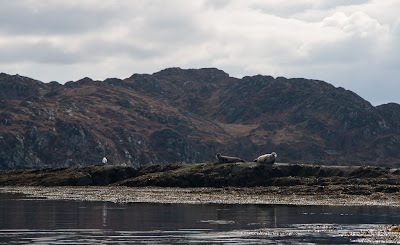 It really does seem to be part of the grey landscape of Moidart. 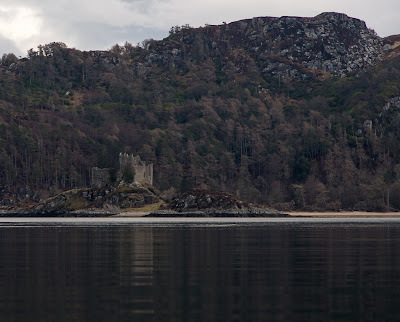 In Scotland we are lucky to have not just wonderful sea and landscapes but to have these historic castles as well. 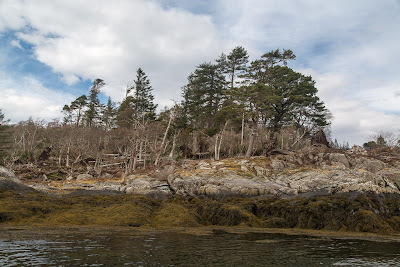 ...but the trees had been badly damaged by winter storms and many fallen trunks were greying as they weathered.